The Newark Garden Show has some of the finest exhibitors from around the UK. Whether you have a small city garden or a large country garden the show is packed with everything to make your garden & home look fantastic. 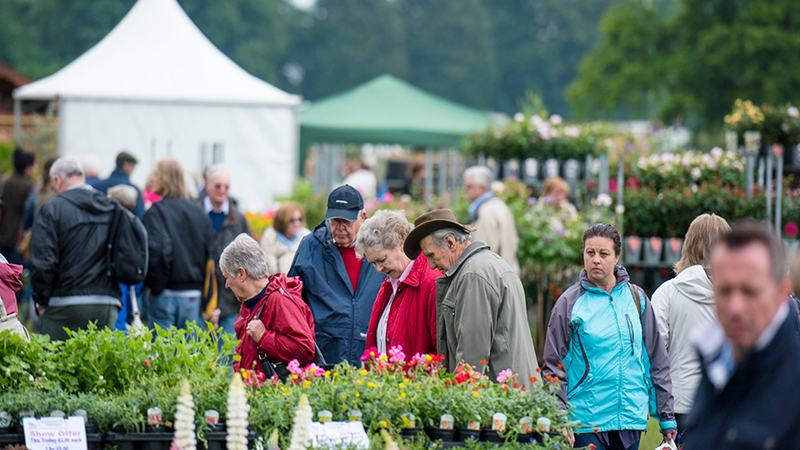 No keen gardener can visit the Newark Garden Show without checking out the huge range of horticultural essentials including tools, sundries and pots as well as beautiful garden ornaments, lights and more. 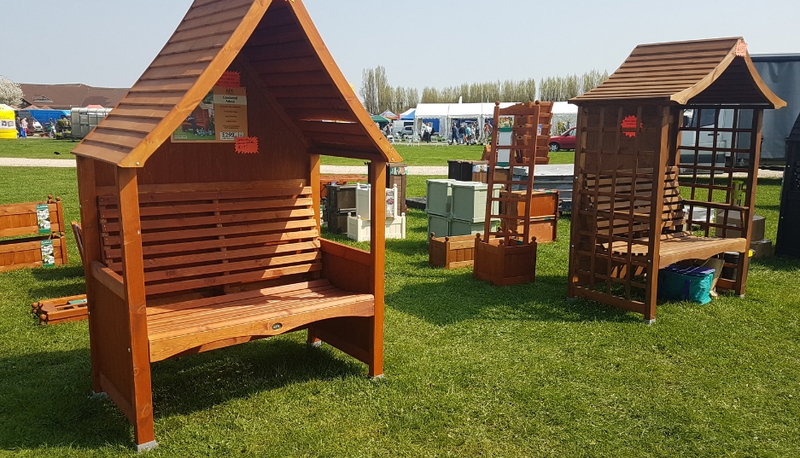 Discover a huge range of Outside Shops selling everything from top quality garden furniture, BBQs and high-end fashion, to garden & home services, outdoor buildings and much more to ensure you can create the perfect garden sanctuary. 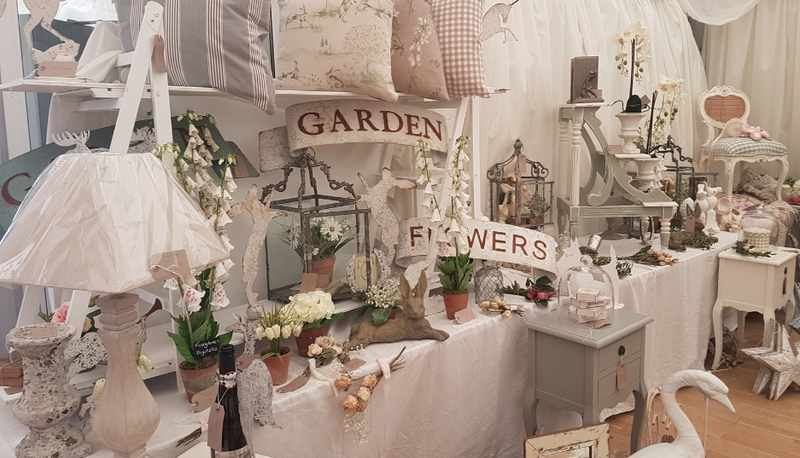 Our Craft and Gift stands are stacked with the highest quality gift ideas, handmade crafts and exquisite country home wares including artwork, kitchenware, naturally sourced health & beauty products plus much more. All found in the fabulous George Stephenson Exhibition Hall. 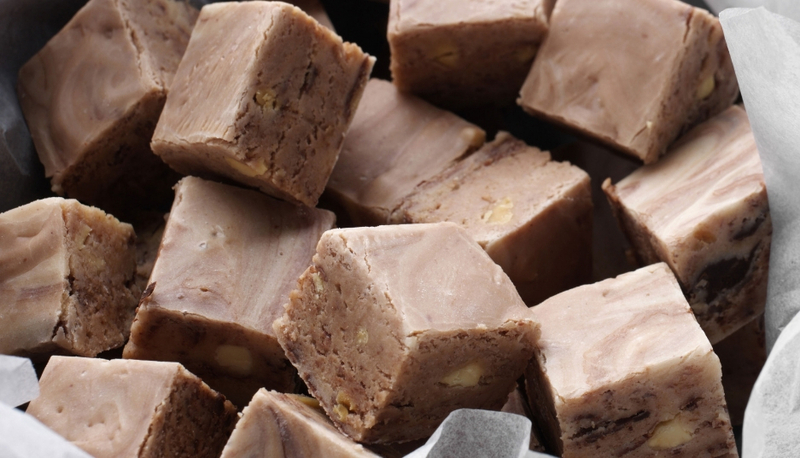 Taste your way around the world in the Festival of Fine Food where top billed food & drink companies will sell an array of delicious sausages, oils, cheese and confectionery many offering irresistible free tasters.